Although most of us worry about fires and earthquakes when it comes to homeowner’s insurance, the truth is that most home repair expenses are incurred from flooding. 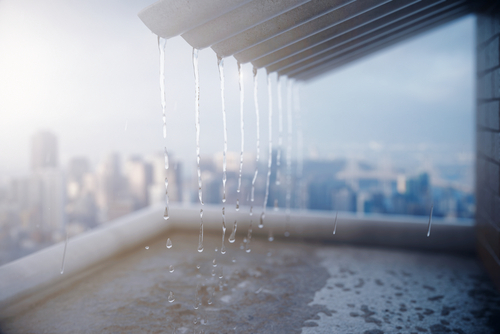 Whether you’re in the deserts of the southwest, or at risk of hurricane season on the eastern seaboard, you need to take some precautions to guard your home from flooding. This year, especially, people throughout the country are finding themselves worried about rainstorm flooding, especially in areas like California where record-breaking rainfall has caused problems in residences and community infrastructure alike. This is one of the things you can do for your home that will have the biggest impact on protecting your home from water damage. 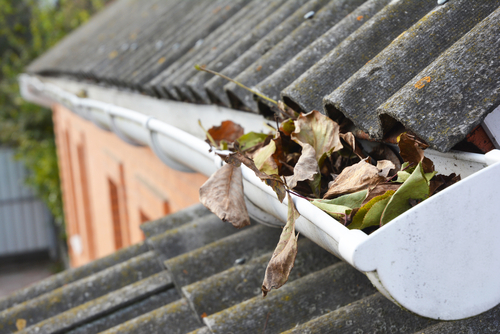 Ensure that your gutters are clear and free of debris, to prevent buildup. If you have a buildup of garbage and dead leaves in your gutters, water is more likely to pool up because it doesn’t have anywhere to drain to. You should also consider installing one way valves into your drainage pipes, to prevent backup in your sewage and water coming into the house. Flooding happens when you can’t prevent the water from entering your home in the first place. If you don’t have anything in place to block water from coming in when there’s an exceptional amount of rainfall, then you’ll have to play offense to get the water out. A common place for water to leak into your home is through your garage. This article has some great tips for preventing leaks into your garage. Of course, the garage door is not the only place that tends to collect leaks and flooding. Apply weatherstripping and door jambs throughout your house in order to prevent leaking. Build awnings and check the roof. Check the rain gutters and install trenches in order to lead excess water away. When most people think of their home flooding, they assume it will be from natural causes outside of their control. But most homes that experience minor or small floods actually happen because of water from inside the home. This can be from not operating your washing machine or dishwasher correctly, causing excess water to leak out. Or it could be from not having your sprinkler system installed correctly. We’ve all seen someone’s sprinklers set up incorrectly and essentially watering their driveway instead of their lawn. 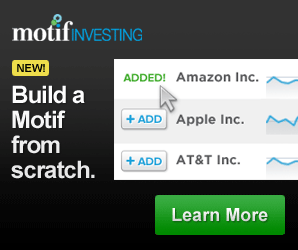 This is exactly what you don’t want. 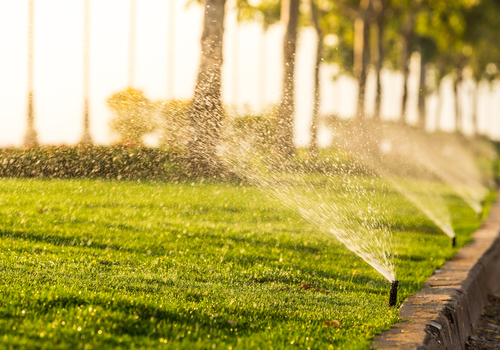 When you set up your sprinkler system for the first time, you’ll want to make sure that you watch it run once to ensure that not only that it’s watering the correct areas of your yard, but that it also doesn’t run longer than necessary. Even if water doesn’t make its way into the inside of your home, water could still damage the outside of your home. To help keep the exterior of your home looking great no matter the weather, one great tip is to make sure you have a good quality exterior coat of paint on your home. When you let your paint wear off and get faded, you’re giving water a chance to permeate that paint and cause further damage. Your paint isn’t the only thing that needs to be protected from water damage, though. Make sure that your fence and all outside decorations are properly weathered to prevent water damage. Probably the most important part of the exterior of your home to weatherproof? Your roof. Getting a leaky roof is not only annoying, but it can cause damage to the entire interior of your home. Depending on the roofing material used when your house was built, it will need to be replaced every 20 to 50 years. When you approach within five years of that, you’ll want to have someone come and inspect your roof and make any necessary repairs to maintain the durability of your roof. No matter you are, there is risk of groundwater flooding whenever there are excessive amounts of rainfall. Groundwater flooding can be confusing because it seems to come out of nowhere. Sometimes it’s influenced by storms that are happening farther away. You can look up information about groundwater flooding risk on your local city planner’s website or office. 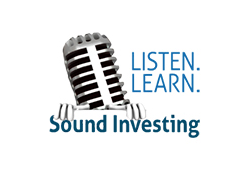 This article contains more about groundwater flooding, how to prevent it and watch for it.